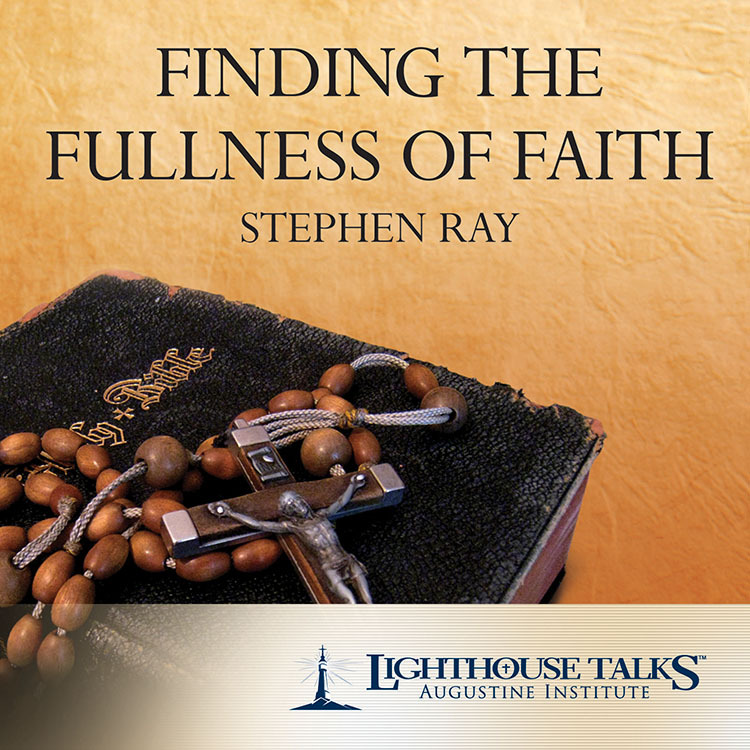 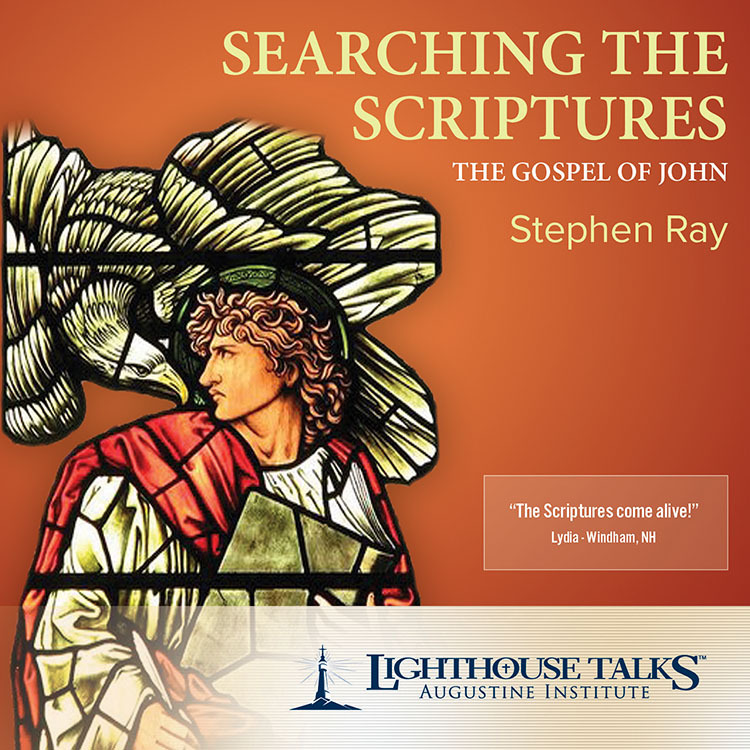 Join biblical expert and Catholic apologist Stephen Ray on a personal pilgrimage through the pages of St. John's Gospel. 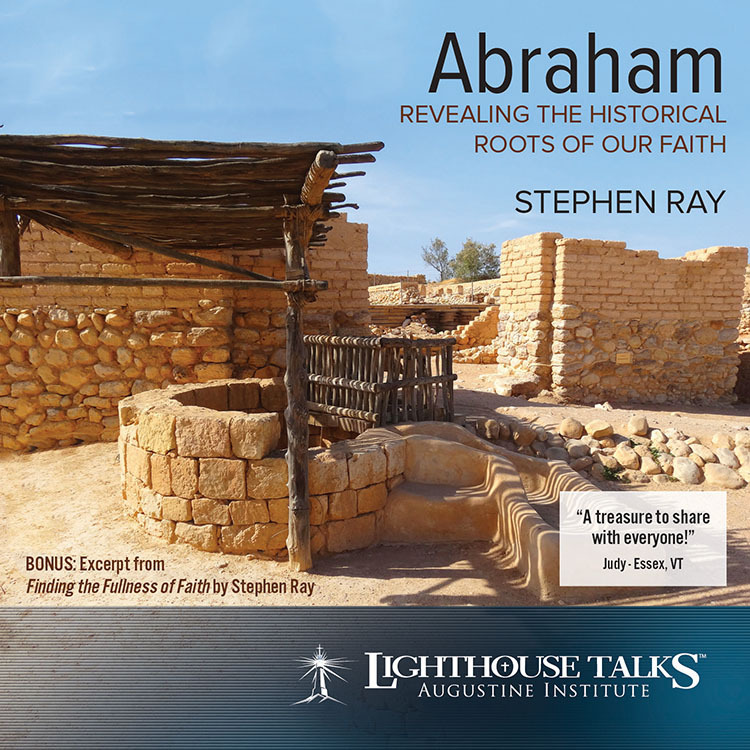 Stephen draws from his extensive scholarship and his time spent in the Holy Land filming documentaries to bring forth many of the profound theological truths that lie beneath the surface of this gospel, and bring to light the many levels of revelation contained within. 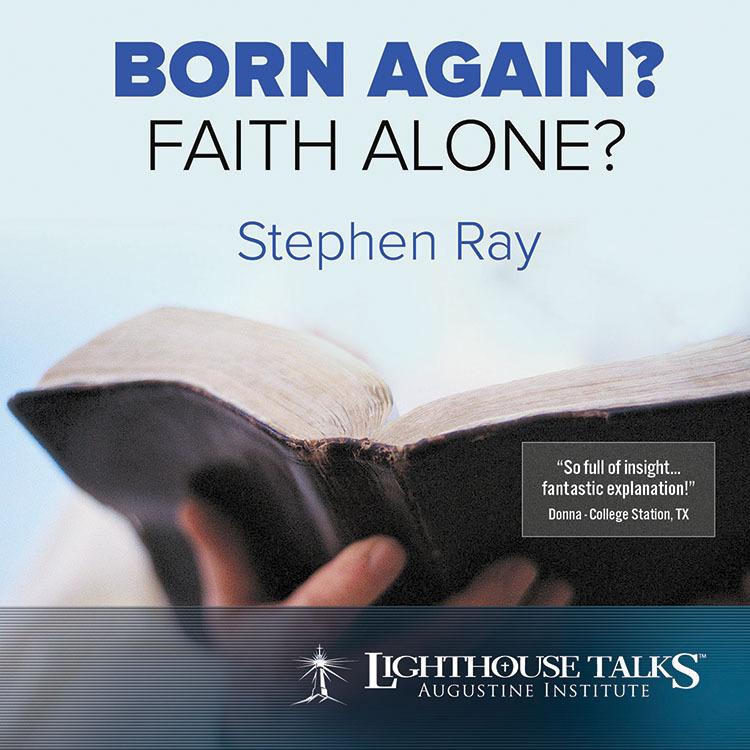 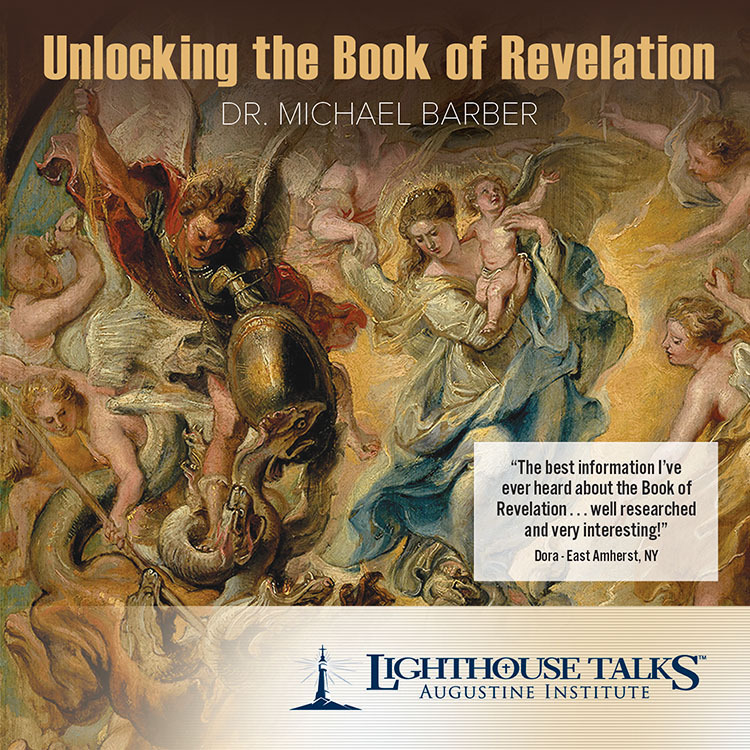 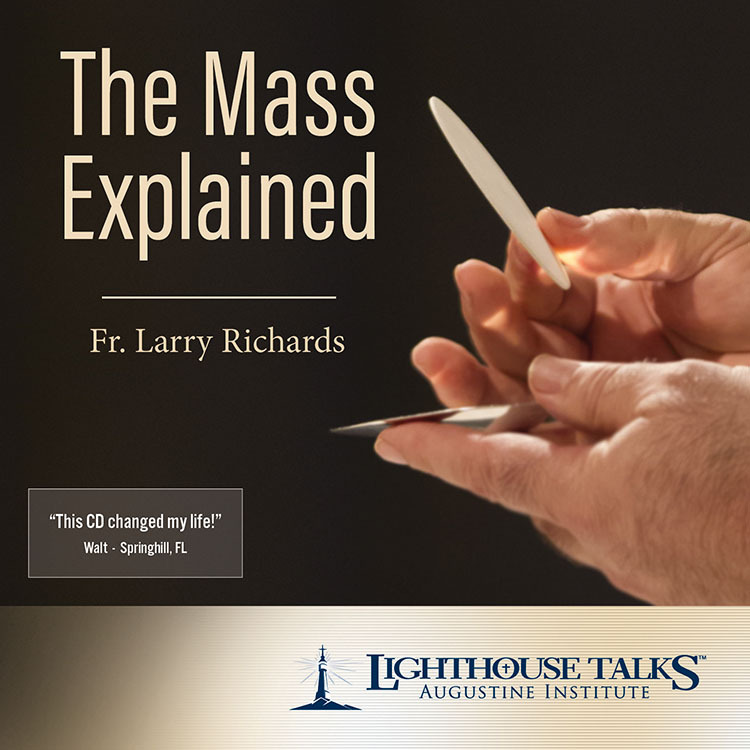 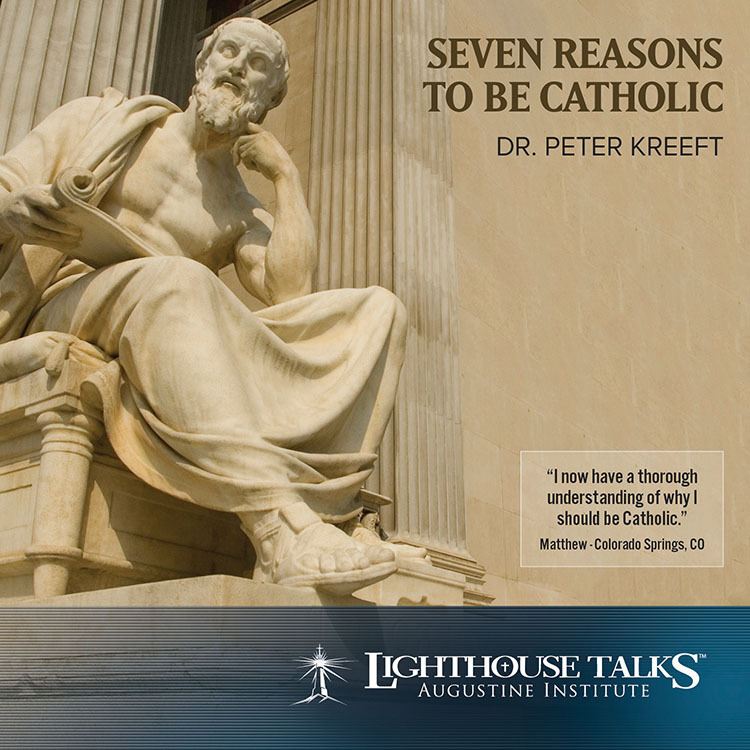 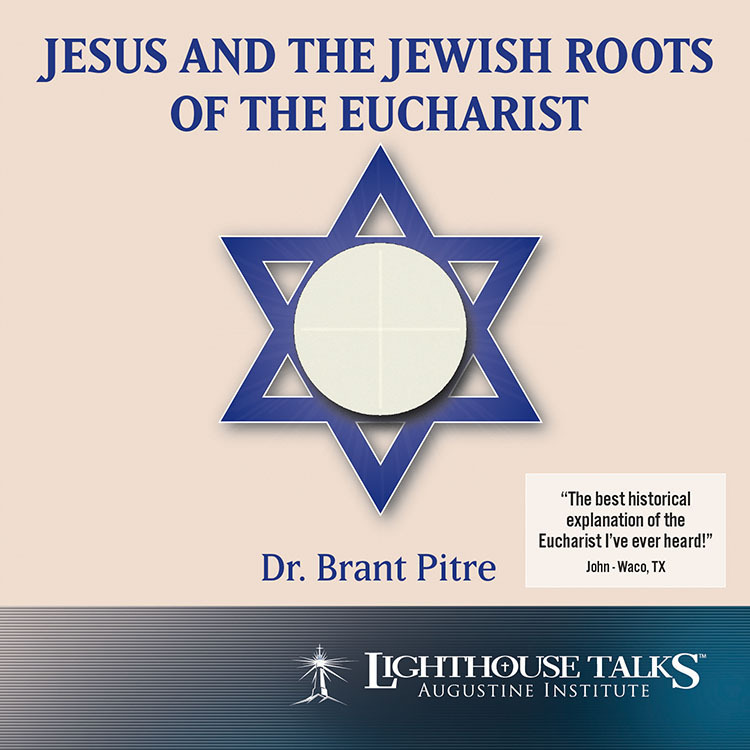 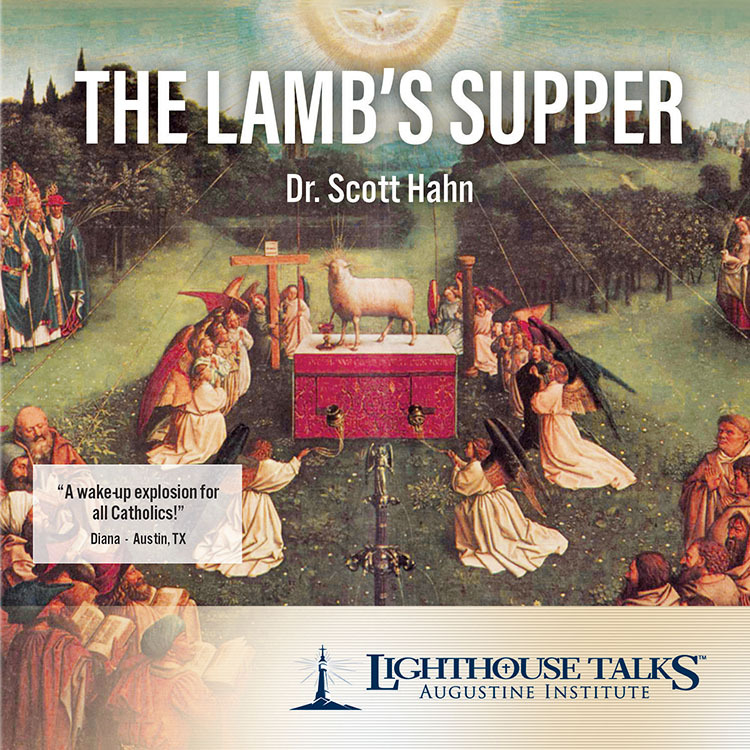 This exciting presentation will ignite your heart and soul with a burning passion for Christ and a deep conviction to zealously defend the Faith which has been handed down to us.